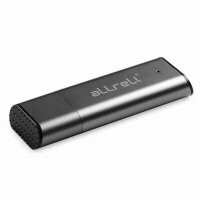 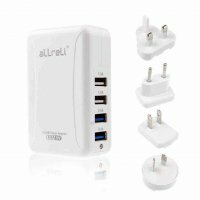 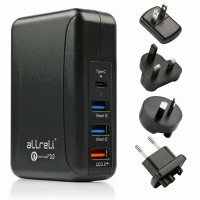 aLLreLi CP0341 2-in-1 8GB Mini USB Voice Recorder is a revolutionary gadget with multiple functions that are beneficial for students, working professionals and anyone who needs to find out what people are saying behind closed doors. 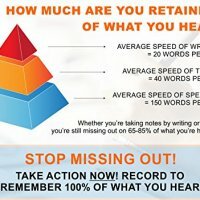 This versatile digital voice recorder can be used for many different tasks and features state-of-the-art technology to perform all of its possible functions unlike any other voice recorder pen or USB flash drive on the market. 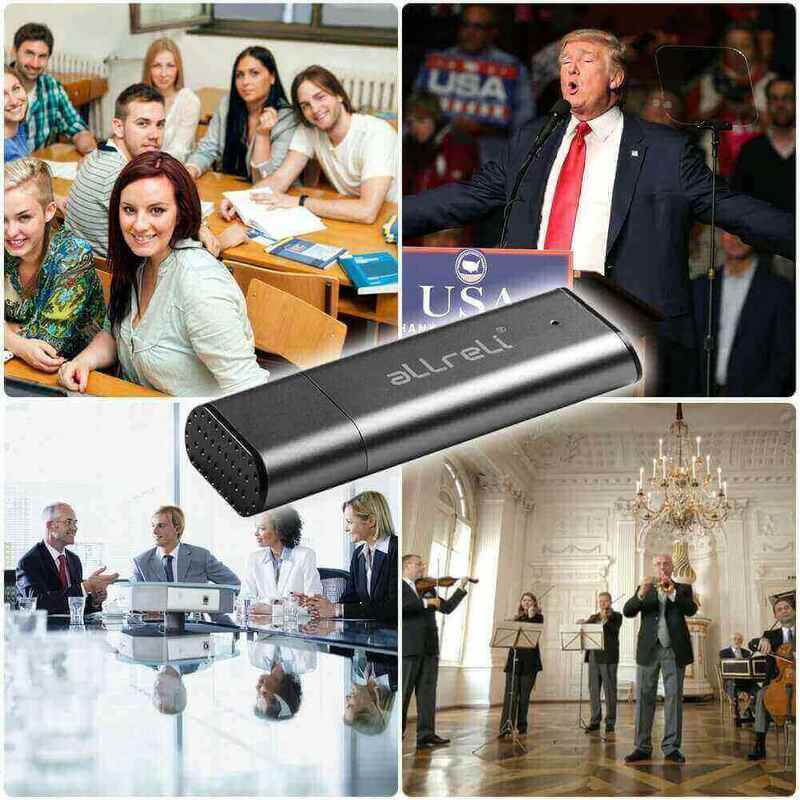 For students, aLLreLi 8GB Mini USB Voice Recorder makes recording lectures easy, and there’s no better way to record the conversations in a meeting than with this dictaphone recorder. 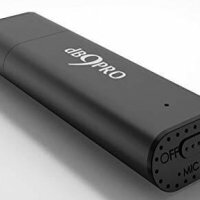 The sensitivity of the microphone and the high quality sound captured in WAV file format allows you to easily hear every word that was spoken. 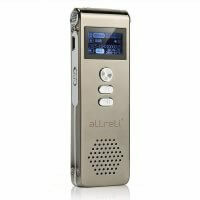 As a spy voice recorder, aLLreLi CP0341 never fails to impress. 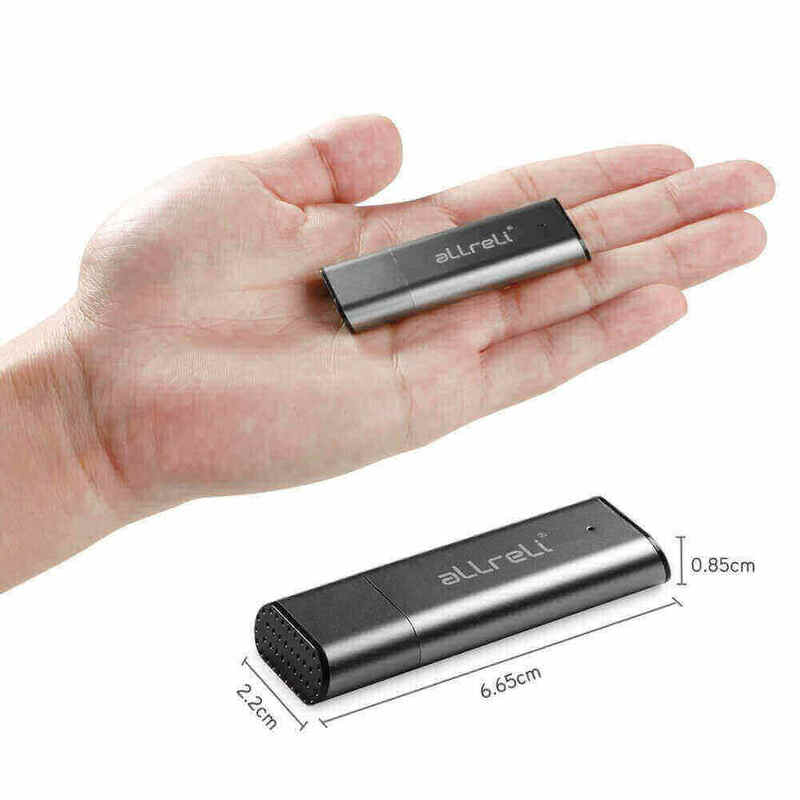 The voice recorder can begin to capture audio as soon as it begins, and the compact size makes it easy to hide anywhere in a room or on your body. 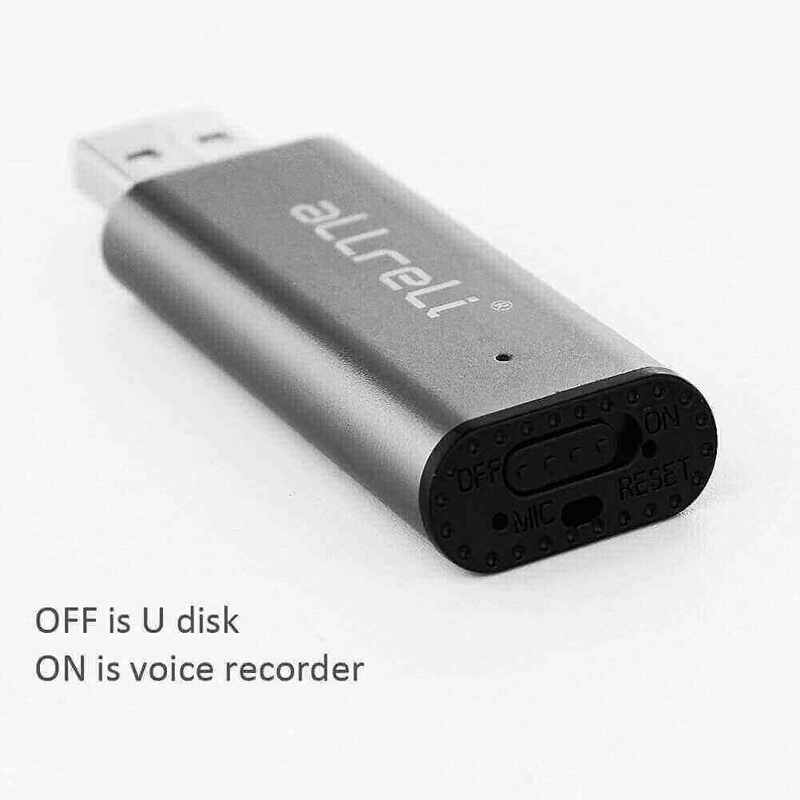 No matter how you intend to use the aLLreLi CP0341 2-in-1 8GB Mini USB Voice Recorder, you can count on the device to be ready to record when you are. 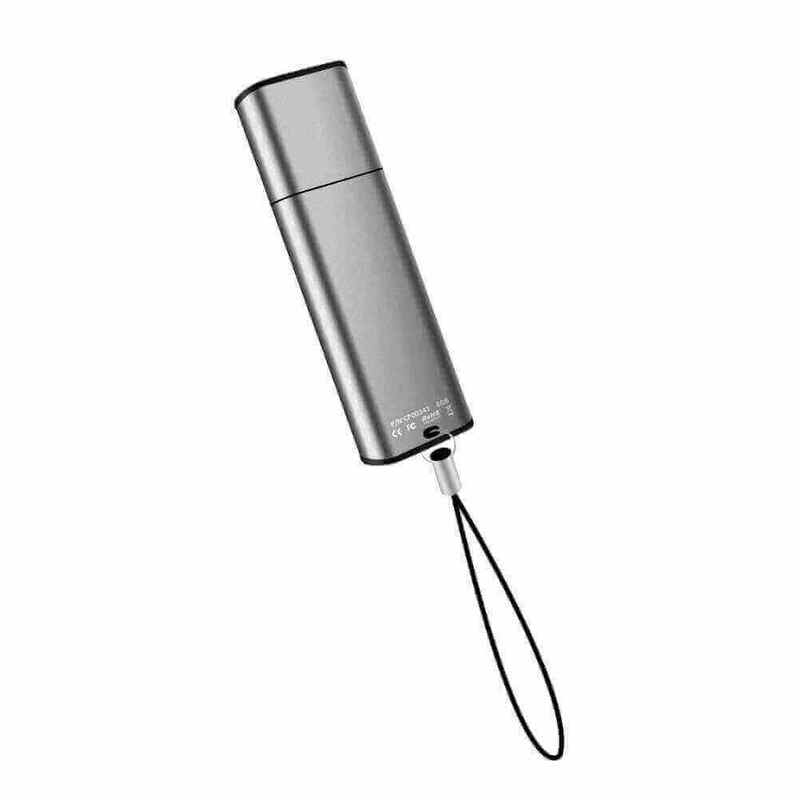 The powerful lithium ion battery can be fully charged in just 2 to 3 hours and allows the spy voice recorder to record for up to 13 hours before a recharge is required. 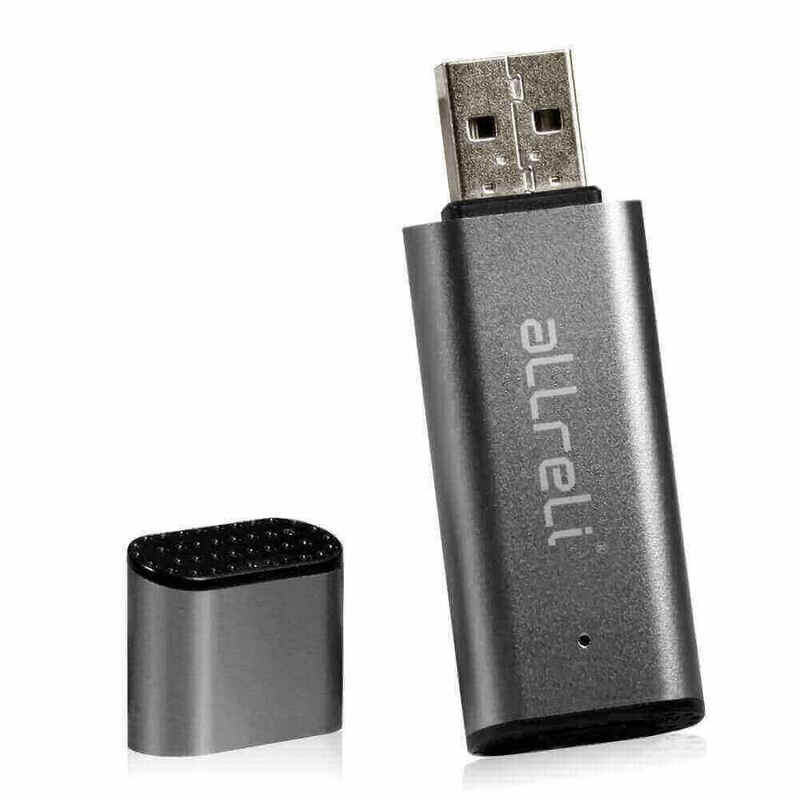 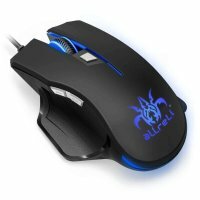 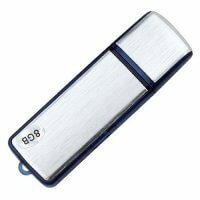 The large 8GB storage capacity can hold up to 36 hours of audio recordings, and because the device is also a full USB flash drive, you can also use it to store other types of files. 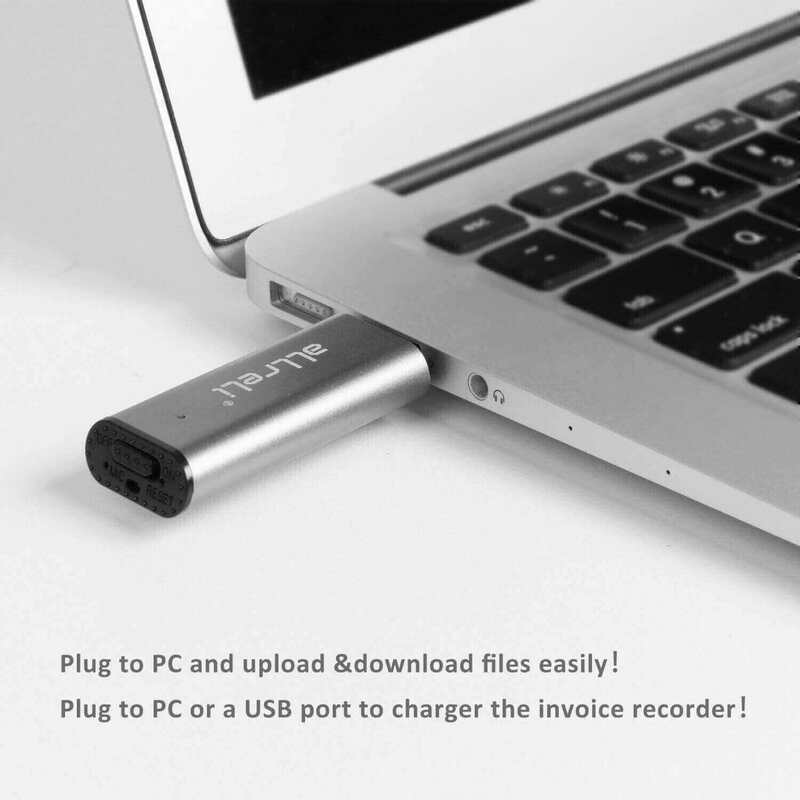 The plug-and-play functionality lets you easily plug the voice recorder into any Mac OS X or Windows computer with a USB port. 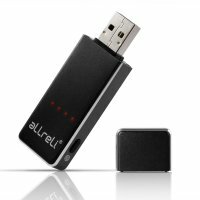 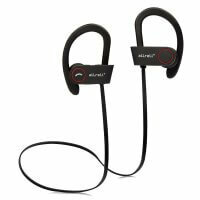 Whether you’re in need of a dictaphone recorder for work or school or need a spy voice recorder to resolve a personal or professional matter, aLLreLi 8GB Mini USB Voice Recorder is the solution you can trust.